Unsung civic hero Andrew Haswell Green was involved in many preservation-related issues during his lifetime, including the founding of the American Scenic and Historic Preservation Society. Andrew Haswell Green was a lawyer, reformer, public official, master planner, and a visionary. 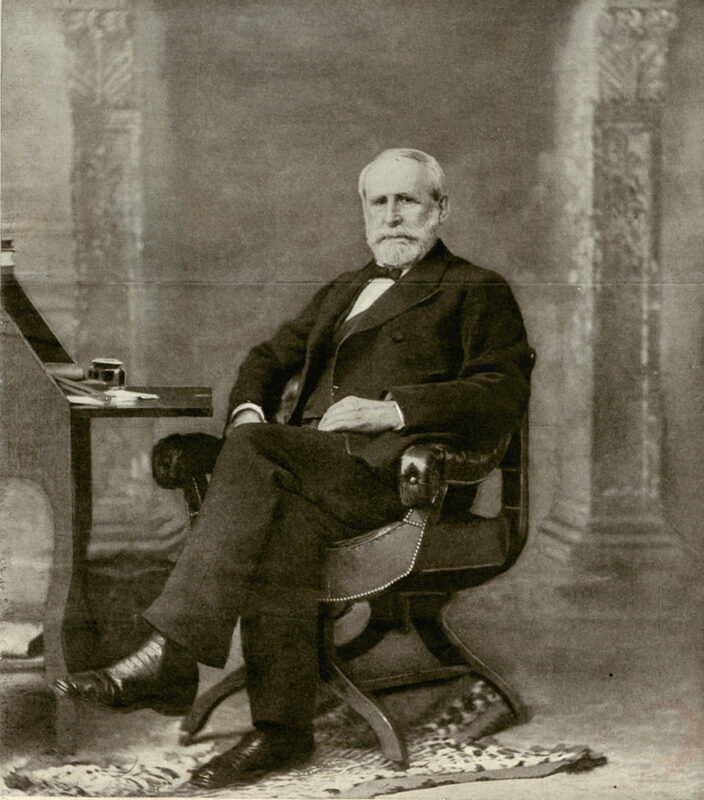 He was born in Worcester, Massachusetts in 1820 to a prosperous, professional family. As a young man, he received a commercial education while working as an apprentice in a leading dry goods establishment. At the age of 24 he began to study law at the firm of Samuel J. Tilden. Green soon became interested in civic affairs. Green himself was one of the key individuals who steered the construction of Central Park. In 1857, Green was appointed as one of eleven commissioners who were charged with the regulation and government of Central Park. David C. Hammack, “Comprehensive Planning before the Comprehensive Plan: A New Look at the Nineteenth Century American City,” in Daniel Schaffer, ed., Two Centuries of American Planning (Baltimore: The Johns Hopkins University Press, 1988). Michael Miscione, “Rediscovering Andrew Haswell Green:” An open Letter to Mayor Michael Bloomberg, City Council Speaker Gifford Miller, All City Representatives and Public Official. Seymour Durst, “Andrew Haswell Green, Where Are You When We Need You?” The New York Times, 13 November 1988. Michael Miscione, “A Man, a Span, a Plan:” The New York Times, 20 May 2001. Anthony C. Wood, Preserving New York: Winning the Right to Protect A City’s Landmarks (New York: Routledge, 2008), page 16.